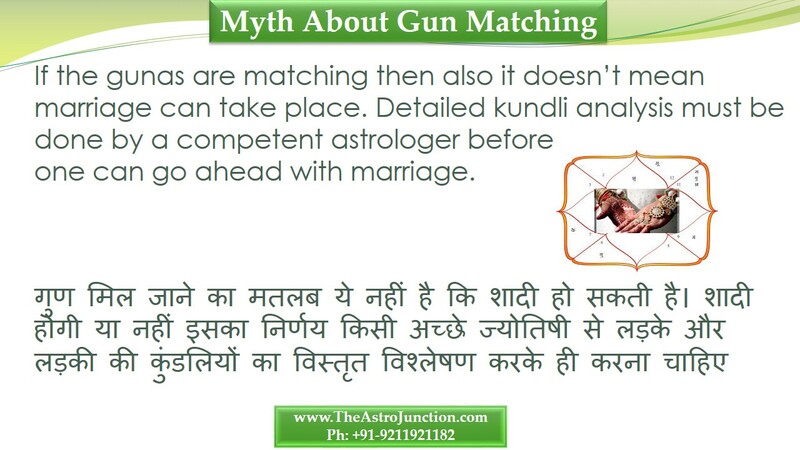 If the gunas are matching then also it doesn’t mean marriage can take place. Detailed kundli analysis must be done by a competent astrologer before one can go ahead with marriage. Gaurav Malhotra is a B Tech in Computer Engineering from National Institute of Technology (NIT, Kurukshetra) and a passionate follower of Astrology. He has widely traveled across the world and helped people with his skills. You can contact him on his email jyotishremedy@gmail.com. You can also read more about him on his page.